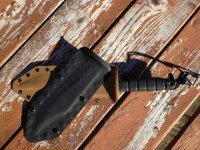 Custom Axe Sheaths all have one flat price. Single or double sided, tomahawk, etc. Click below to begin customization. If you have any questions, use the chat below in orange. 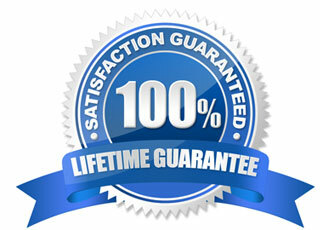 We can answer any questions that you may have.